It was an astronomical result. 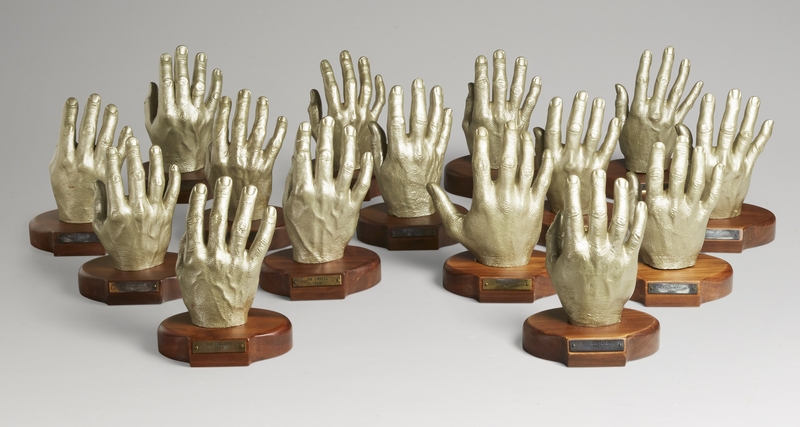 The Space History Sale at Bonhams New York yesterday, 20 July 2016, made $1,315,063. The sale quickly took off. It opened with a full-scale lab model of theSputnik 1 satellite, which achieved more than ten times its estimate of $10,000-15,000. After a dramatic spate of bidding, it eventually sold for $269,000 to a buyer on the telephone. 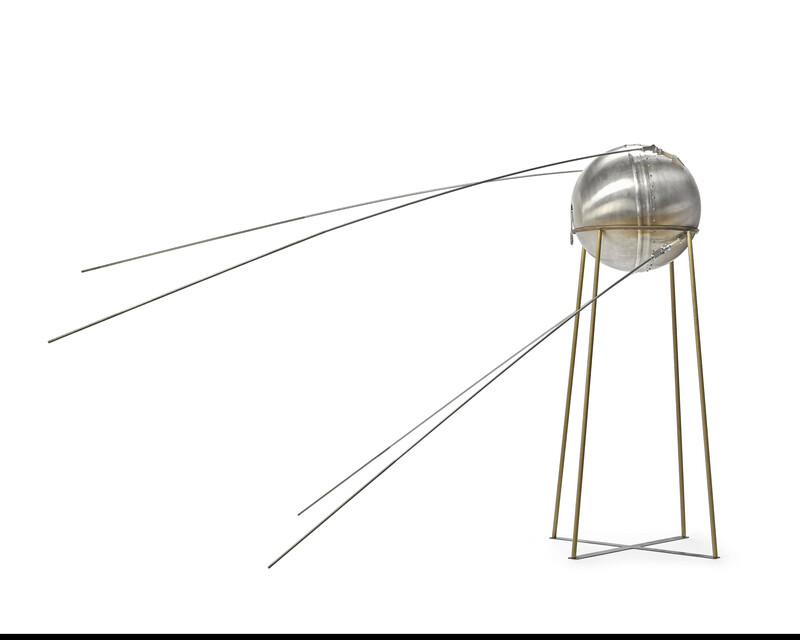 The Soviet-built Sputnik 1 marked the dawn of the Space Race between Russia and the United States, and this life-size model was one of only four ever made. 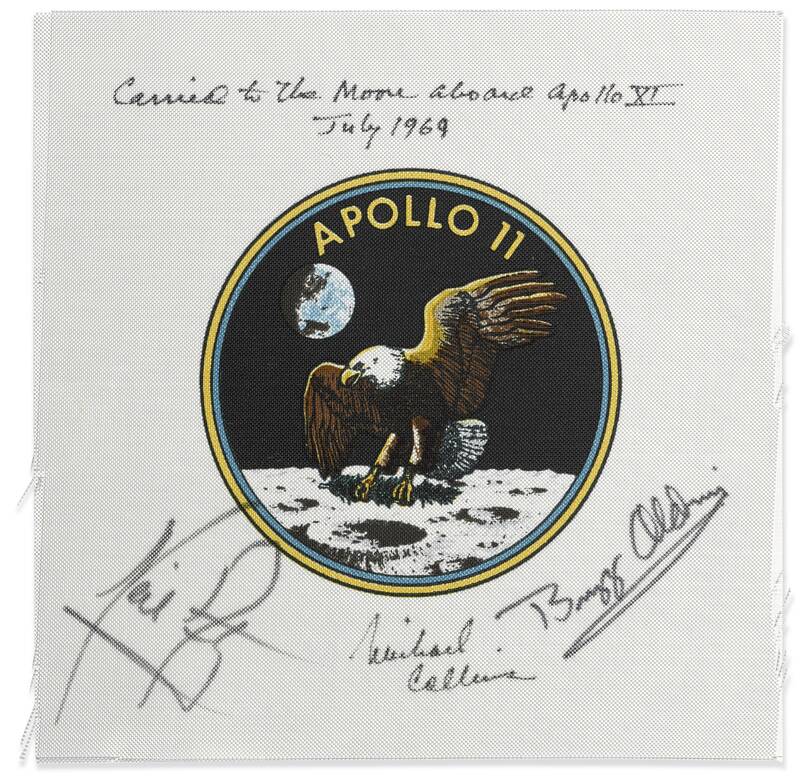 Michael Collins’ flown crew-signed Apollo 11 emblem sold for $110,000 (estimate 50,000-70,000). An incredibly rare artefact from the Apollo 11 mission to the moon, signed by all three astronauts on board – Neil Armstrong, Buzz Aldrin and Michael Collins – made double its estimate. Just 3.5 inches in diameter, the Apollo 11 Beta cloth crew emblem sold for $110,000, (estimated $50,000-70,000). It came from the original collection of the Apollo 11 command module pilot, Michael Collins. 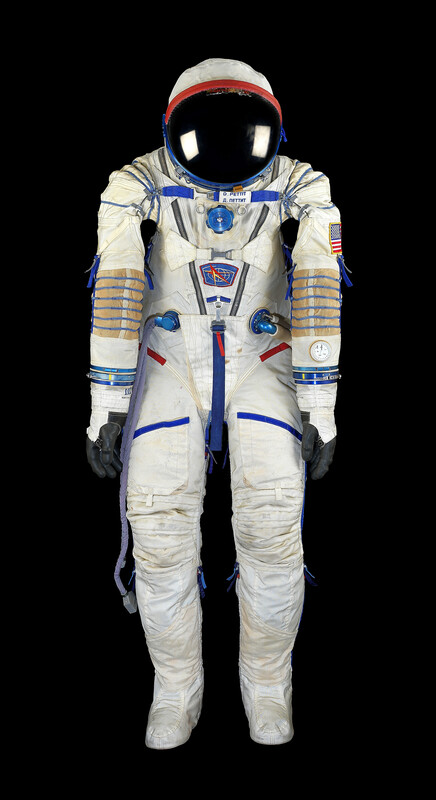 An original space suit achieved $62,500 – double its estimate of $25,000-35,000. It was made in 1973-79 and worn by Don Pettit, a veteran of three spaceflights, in February 2003 during his dramatic return to earth aboard the Soyuz TMA-1 following the Space Shuttle Columbia disaster. An Apollo 11 navigational chart flown to the lunar surface, sold for $40,000 (estimate $25,000-35,000). This navigator was removed from the Soyuz-3 spacecraft by Soviet cosmonaut Georgy T. Beregovoy after his day-long flight in October 1968. Beregovoy intended to dock in space with the orbiting Soyuz-2, but failed after several complications. He was nonetheless awarded the two Orders of Lenin, two Orders of the Red Banner, the 3rd Class Orders of Alexander Nevsky and Bogdan Khmelnitsky, two Orders of the Red Star, two 1st Class Orders of the Patriotic War.